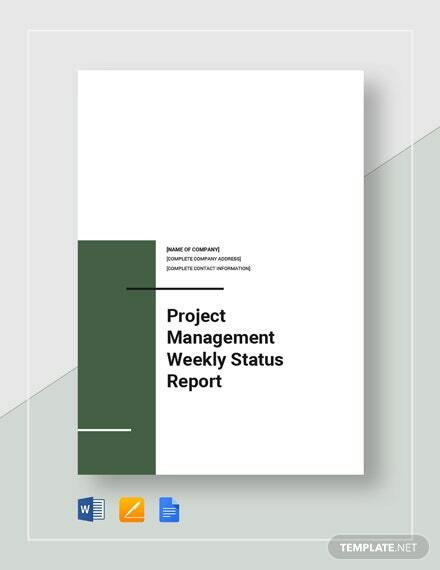 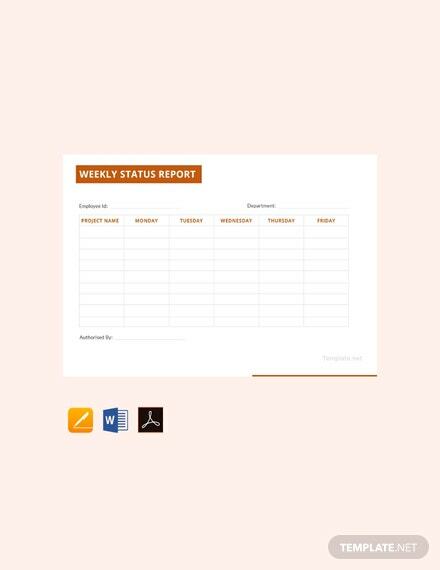 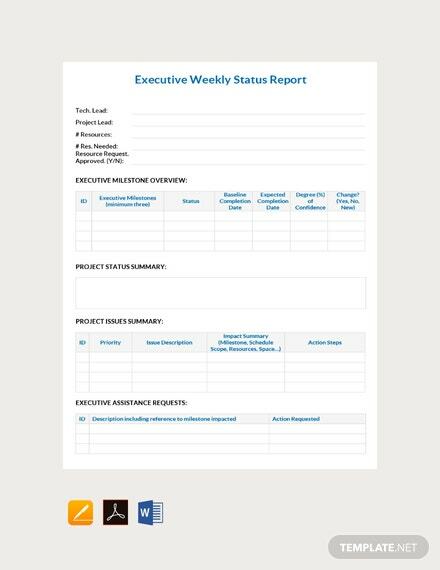 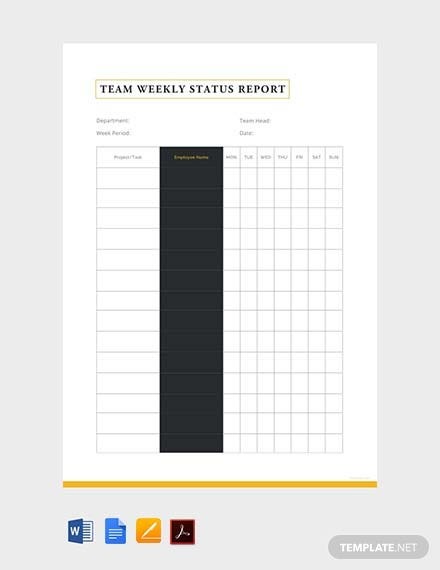 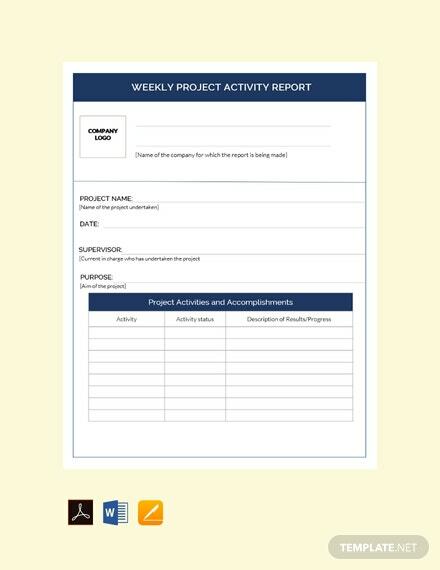 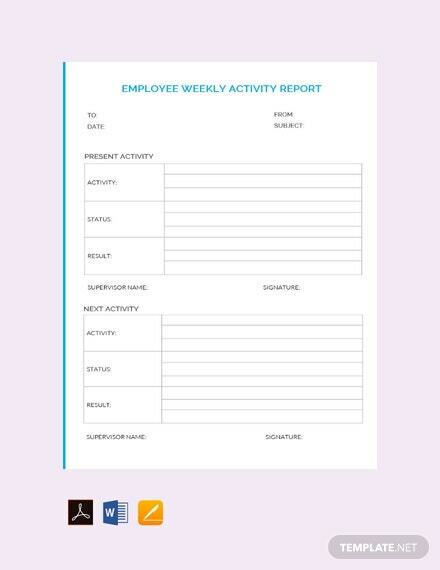 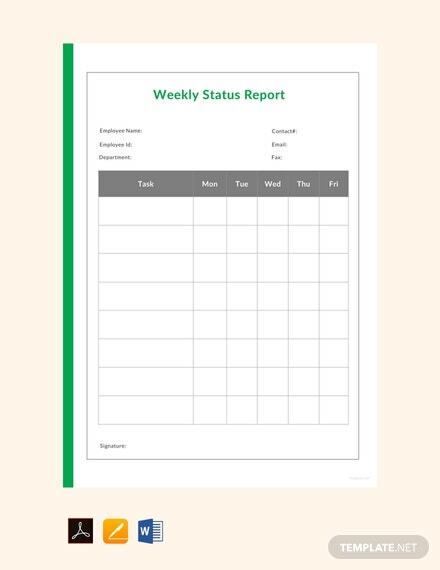 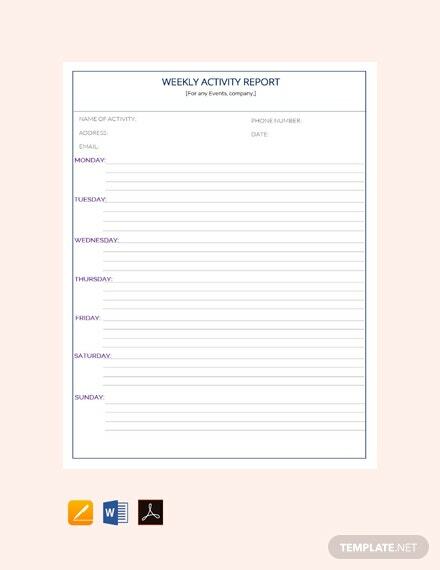 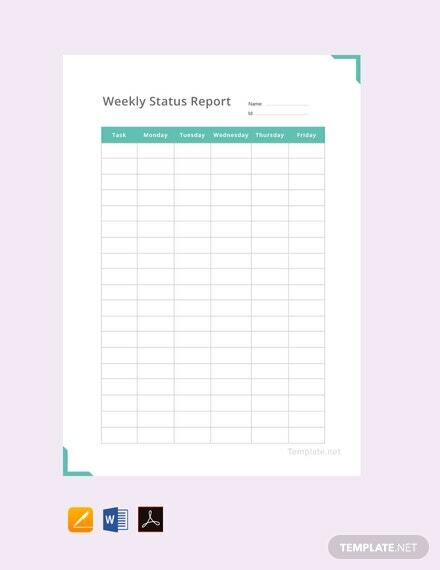 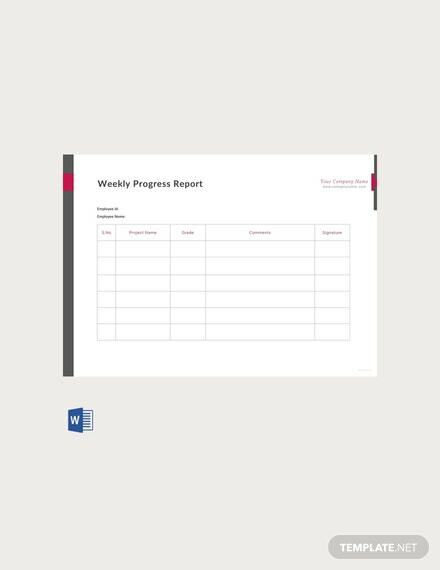 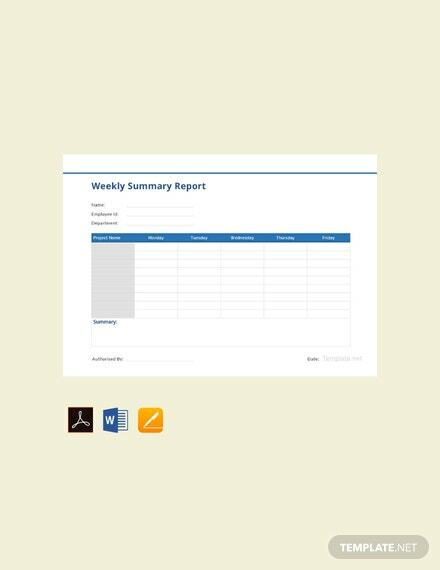 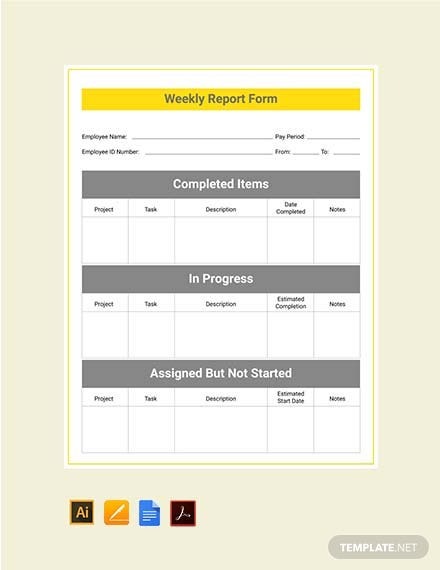 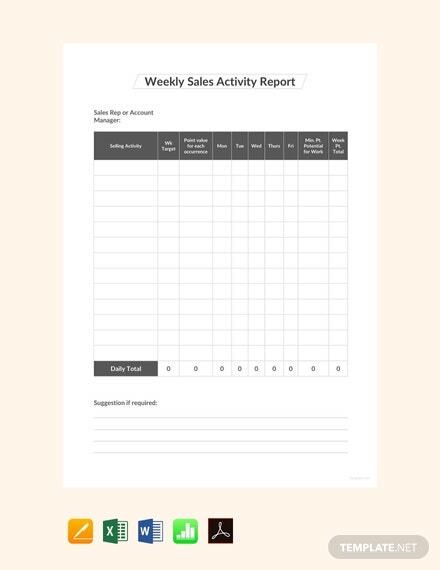 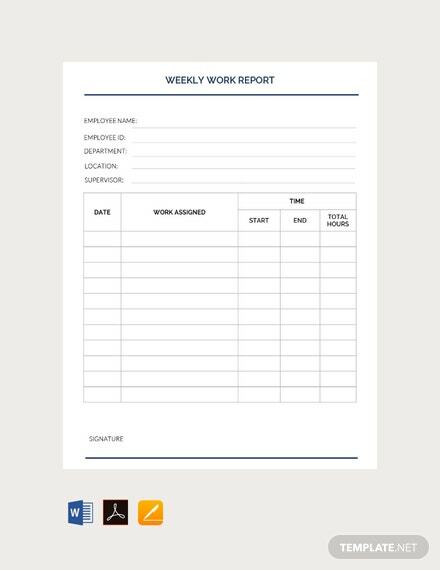 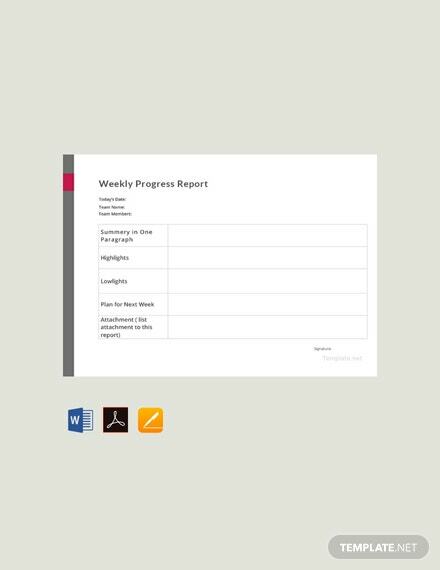 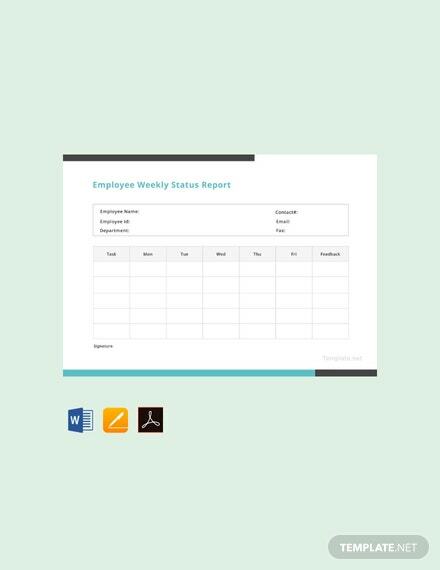 Get to make a report for your company that includes information on all work done during a week and how these activities contributed to the completion of a task or project. 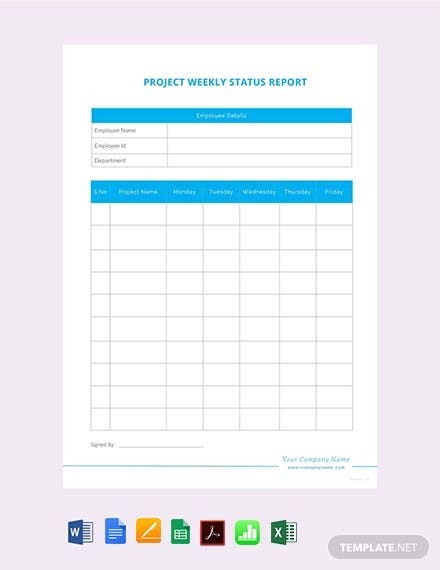 The report should include information on the achievements, plans or goals, and problems. 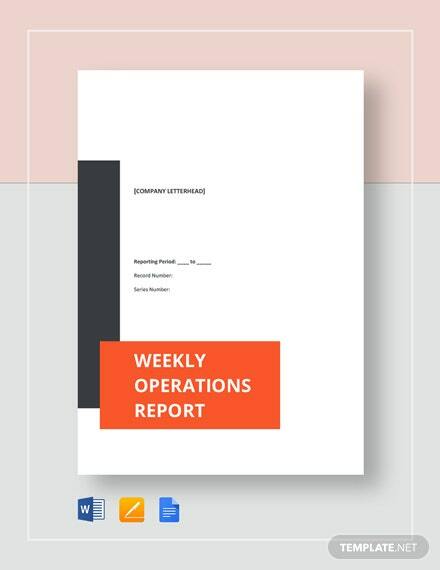 Choose from one of our wide variety of premium weekly report templates that are print ready and can be downloaded for free. 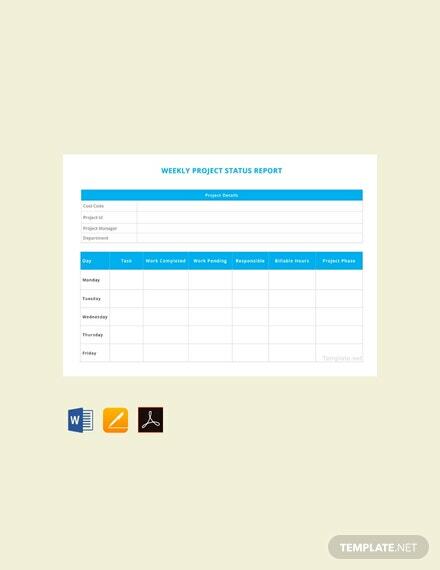 The files are professionally designed and easy to use for your convenience. 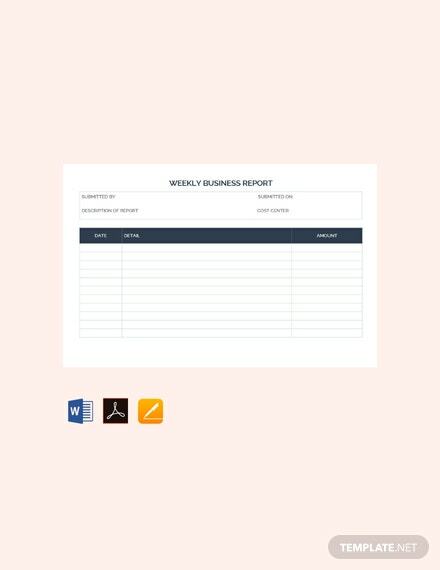 They are also easily editable and fully customizable in all versions of Adobe Photoshop (psd), Illustrator (.ai), Microsoft Word (.doc), Excel (.xls), Publisher, Apple Pages, Mac Numbers and Google Docs.